This article is Part 2 of our guide on WordPress Blog Setup. In this article, we cover Ping/Update services, Themes, Plugins and more. 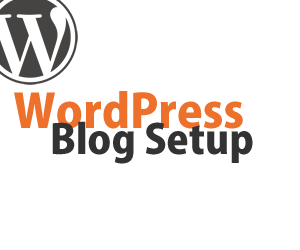 In Part 1 (How to Setup A WordPress Blog), we cover installation and configuration settings. You want your audience to be able to find and easily read your blog. In order to facilitate this, you need to set up your Ping (Update Services) and your RSS feed.